Beam me up Scottie, Track me Down, and Scan me in. Ethical Consumption at JustMeans is taking a look at new devices that companies are using to track their inventory and possibly their customers. 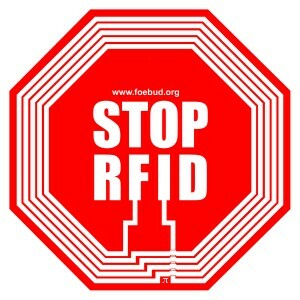 Wal-Mart released their intent to use the newest take on RFID tags for tracking purposes. Find out what this means for you as a consumer and a company.